…the world of Conscious Eros, Creativity and Relationships. 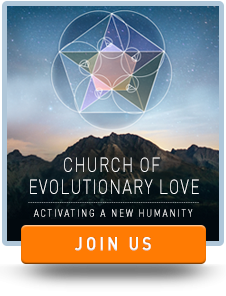 In this portal, we are talking about human awakened aliveness that creates contact, connection, and intimacy. 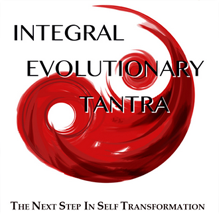 This awakeness brings us erotically alive, meaning that we are participating in our own self-creation. The new Holy of Holies is the Song of Songs, a great love story. You are the artist of your life, the canvas on which you weave Eros in the unfolding of your story and make contact in a relationship. You are invited to find your way into the section on Relationships. You can step into the Embodied Arts Project. You are welcome to become a conscious contributor to the section on outrageous love: the Outrageous Love Letter Portal and the Outrageous Acts of Love Portal.